I have this reoccurring nightmare that a lot of dog owners can probably relate to. I'm walking my dog through the park, and suddenly, his leash snaps. He runs off and starts getting into trouble before I can catch him. This is a nightmare that I won't allow to come to life in reality. The only way to prevent this from happening to me is to choose a great dog leash, so I decided to write a guide to buying the best dog leash. A guide to help you through the process and make sure you have the right leash to suit your intended use. For everyday walks and exercise, just about any leash is as good as any other, but if your dog has a certain behavior or you’re trying to train a specific skill there are particular leashes tailored to suit what you’re trying to achieve. 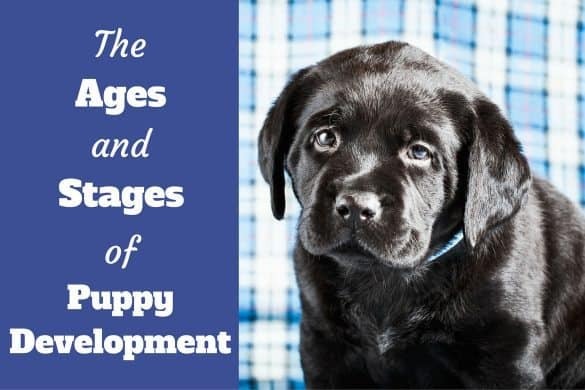 There are different lengths, widths, styles and types of dog leash available to suit different breeds, temperament of dog and for different uses in everyday life and training. 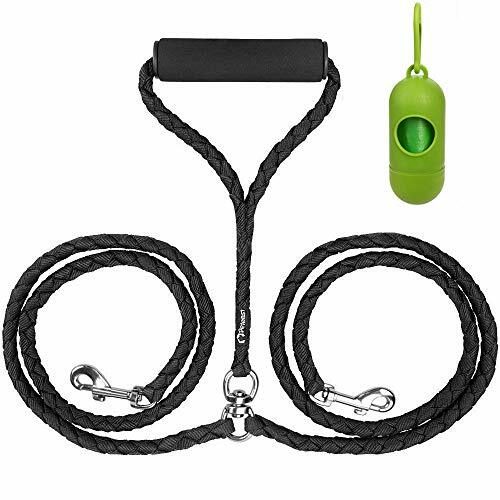 But essentially all dog leashes have the same basic purpose, to keep your dog safe and under control while out in public and as an aid for you to manage your pet during dog training. First of all, in many places around the world it's a legal requirement for owners to have their dog on a leash when out in public. This is for safety reasons as a loose dog can cause accidents or if it was to become aggressive their owner has some form of control. A simple and effective way to control your dog during training sessions. Prevent your dog from chasing and scaring other animals, children or perhaps people with a phobia of dogs. Prevent your dog from wandering into and going to toilet in inappropriate places. A leash is an essential tool to use during the early days of puppy-hood to keep them safe and aid you in training. And it's a convenient tool for control and management of your dog throughout the rest of their lives. There's a quite a lot to consider and that's why there's literally thousands of choices available. They're usually made from Nylon or leather, although other materials are available such as cotton and rubber but these aren't as durable and so are far less common. To see our favorite 'everyday leashes' that we're happy to recommend, please click here. Other problems can occur such as described in the article: Dangers of retractable leashes from the Dogington post. These dangers aside, the biggest problem I see with retractable dog leashes is they can actually train your dog to pull on the leash! ​A retractable leash almost always has tension on it unless the dog is walking toward you. When walking away, they are pulling on the leash to extend it and get rewarded for this pulling by getting to where they want to go. 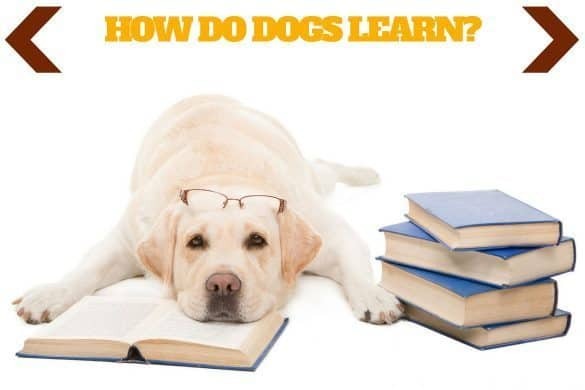 And as we know, anything rewarding your dog learns to repeat! So when all of a sudden when you want them on a short leash, you call them in, lock the mechanism and ask them to stay close by without pulling. Most of the time if they pull on the leash, they get to go where they please. Now you're trying to say they can't. And faced with this confusion...again and again...they will go for the most rewarding option which of course is pulling! So a retractable dog leash trains them to pull because they get rewarded. They might even start expecting treats! So personally I don't recommend the use of such leashes except for dogs who are already trained to walk nicely on leash. Because only then are they a useful happy medium to use between control for you and freedom for your dog. You can see our pick of the best retractable dog leashes available by clicking here. Adjustable leashes try to fill the gap (if there is one) between standard leashes and retractable leashes by offering you a leash that you can adjust the length of. 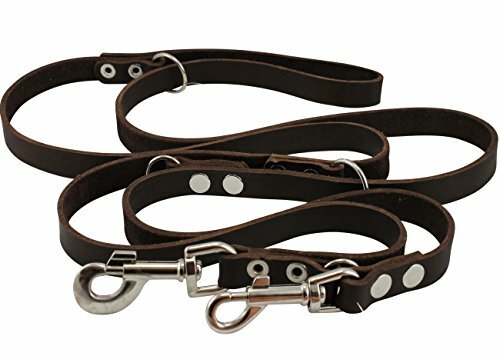 Adjustments are usually available from between 3 and 6 feet by the addition or removal of loops, or extra clips along the length.These can allow you a shorter leash to use for training such as heel work when you want your dog very close, while giving the option for more freedom if out on a walk. You do need to keep an eye on your dog if using a metal leash. 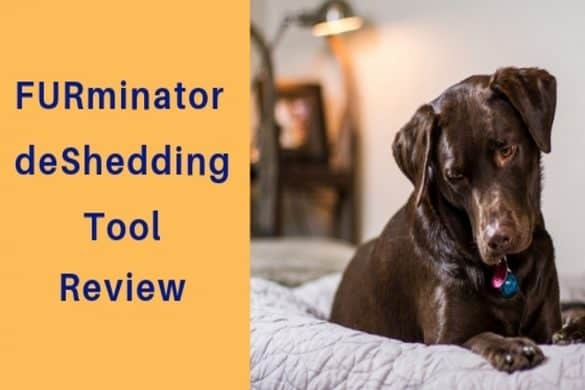 The reason they're usually bought is also the reason they can be problematic: Although most dogs soon learn a chain leash is indestructible and stop chewing it, some will continue to chew the lead, even to the point of damaging their teeth! 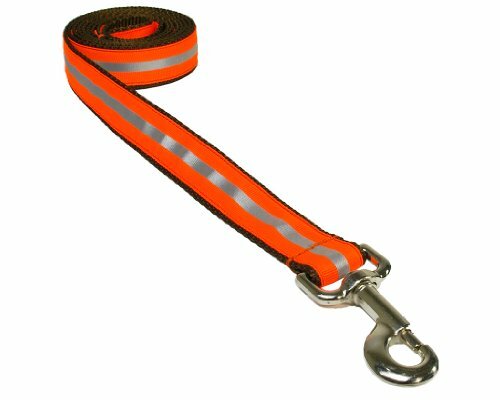 They're used as a training aid when trying to prevent a dog from pulling. It tightens around the dog's neck when it pulls, not choking your poor dog, but putting just enough pressure on their neck to act as an aversive, making it uncomfortable if they do pull and therefore discouraging the behavior. It's always better to have your dog travel in a crate in your car, but if this isn't a possibility, then a seat belt safety lead is your next best option and certainly better than not securing them at all. On top of that, dog harnesses are thought to be more comfortable for dogs and more easy for them to adjust to, making them a win-win for many owners. 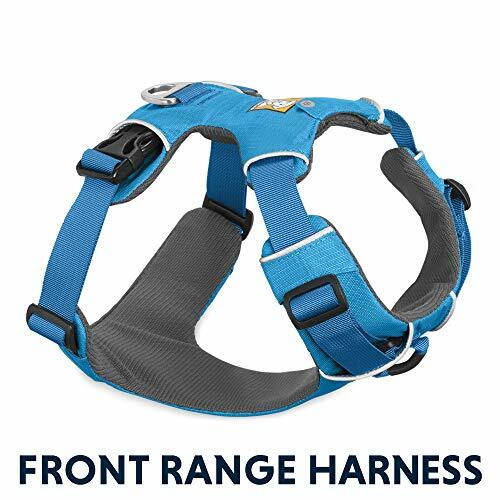 A no-pull harness is one of the most popular items for owners who have big dogs while like to pull. Using this type of leash can be difficult, but after your dog is used to it, it's a great way to get both your's and your dog's exercise in each day. Nylon has the benefits of being a relatively cheap material, yet hard-wearing and strong. So for a very reasonable price you get a good, durable leash. Nylon doesn't shrink when wet and dries out fairly easily. It's also easy to clean, so it's a good all round material. Leather leashes are more costly than their Nylon counterparts. But with the price tag comes a little more class and style (if you like that sort of thing) and a very durable and long-lasting leash. High quality fabric and leather leashes are the ones we most highly recommend. You can see our pick of the best by clicking here. 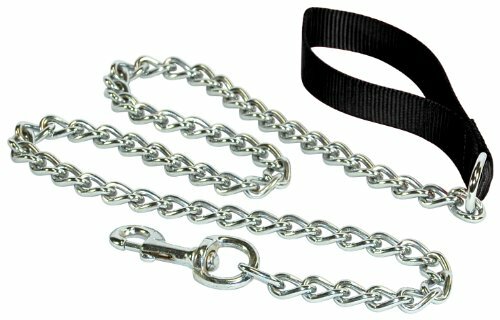 Leashes made of metal chain are the least popular of leashes available but are well suited to those dogs that just will not stop chewing their leash. They can be quite heavy depending on their size but this isn't a worry to such a strong breed as a Labrador. But consider the weight if using with a small puppy. Make sure the chain is as thin and as light as can be. But you will have to upgrade to heavier tougher ones as your dog grows so it will not break when they pull as a strong adult. These leads, in combination with a reflective collar, are good to use for owners that walk their dogs along country roads at night that have little in the way of wide pathways but have cars and cyclists going past but close by. 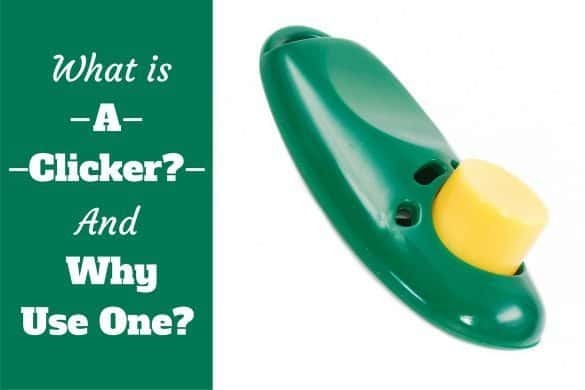 To most people the width of a leash may not seem important, but it really can be.If your dog is a chewer, or strong and a puller, the last thing you want is them to snap through the leash. And this could and does happen, especially with thinner leashes. So get a leash that's wide enough to be strong enough for your dog. The clip must be strong enough to withstand a good deal of force because there may come a time when you and your dog are pulling in opposite directions with all your strength. For instance when they try to bolt. The clip must never break! 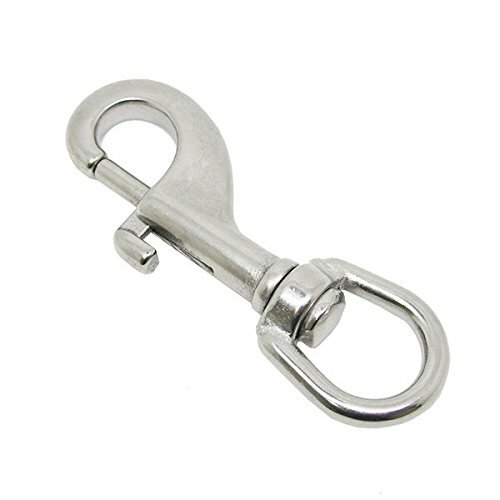 This clip has a little spring inside a shaft that you slide open to create a hole to pass a collars ring through. 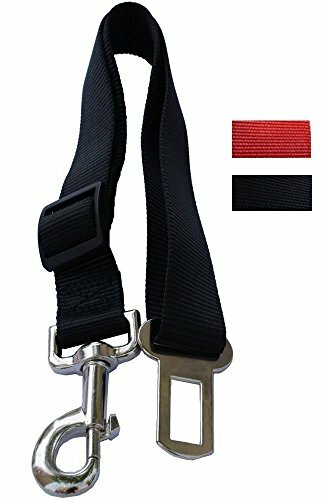 These are a quite reliable clip, hence their popularity, but over time the spring often weakens and the clip can start to work loose resulting in your dog being able to escape the leash.For this reason, I find the 'trigger snap' more reliable. Because they open inwards, when your dog pulls, the tension created actually holds the clip closed with more force. So they're far less likely to come open and have your dog escape his leash. So my recommendation would be a trigger snap clip, but bolt snaps are very common and are a fantastic clip, just check the strength of the spring every couple of weeks to make sure it's still strong and will remain closed. 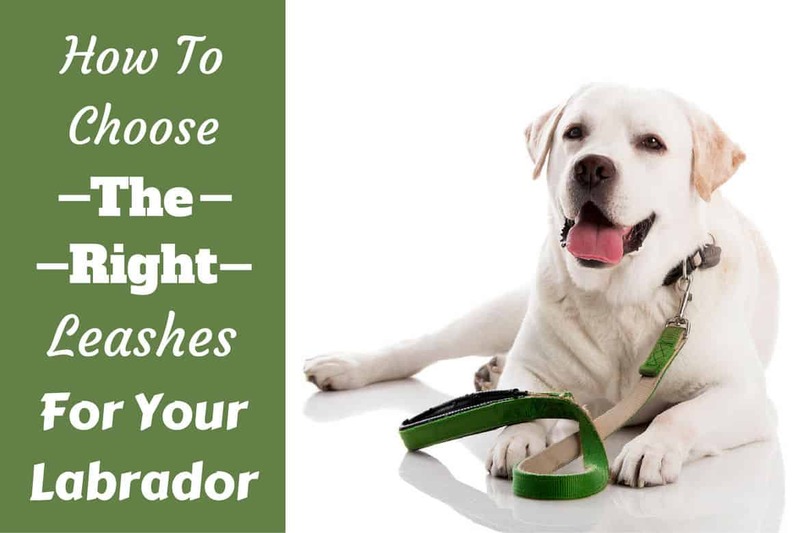 When choosing a leash, first think about where and how you will be using it. Is it for every day use? 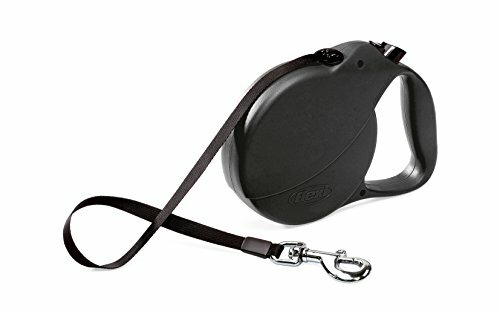 For leash training indoors or outside?  Are you considering a leash to help in beginning distance command training? 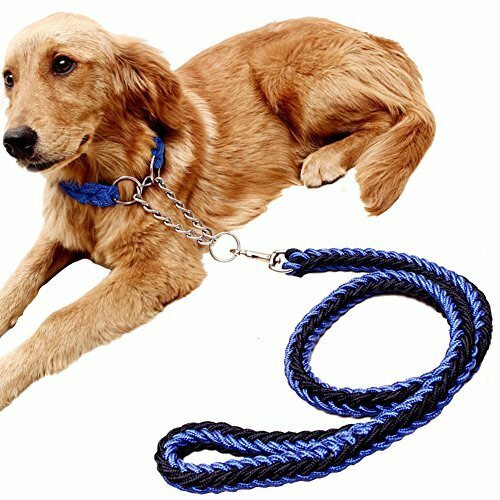 The best dog leash is a long, thin, rounded nylon leash is the most suitable because it's very light and is the one least likely to get stuck under the furniture in your home. I recommend a good 8 to 10 foot Nylon leash. Unless training distance commands for which you should get a 30 to 50 foot long line. In both cases a nylon webbing leash is best but a good tip is to wear gloves so you can avoid the possibility of 'rope burn' if your dog pulls and you grab the leash, it slipping through your hands. The best dog leash to use is a traditional, 6 foot Nylon or leather leash. 6 foot is long enough to provide freedom of movement while keeping your dog close and under your control. Whether Nylon or leather...that choice is up to you. But avoid other materials such as cloth and rubber as they aren't as strong or durable. Nylon leashes are a good choice for the money conscious and are great for use in wet wintry conditions. 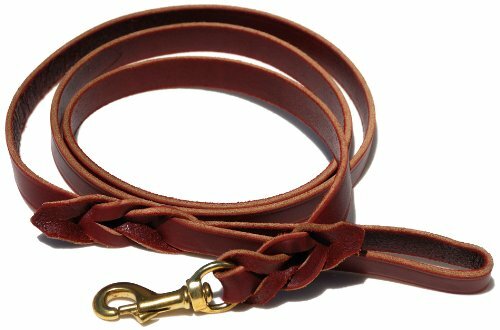 You can use a leather leash in all types of weather too but you'll have to occasionally apply leather conditioner to keep it from perishing and help make it last. 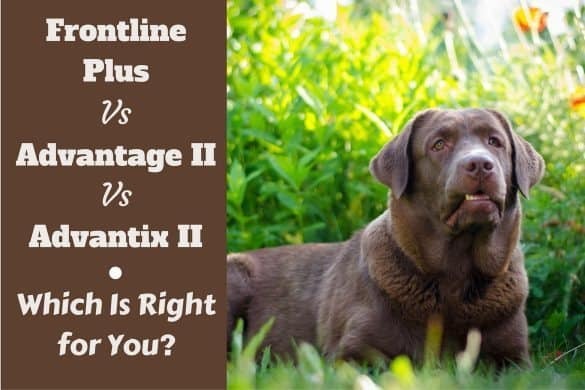 Pick the right width and strength of leash for the dog or puppy you have. This may mean having to upgrade when your puppy grows, but this is to be expected. 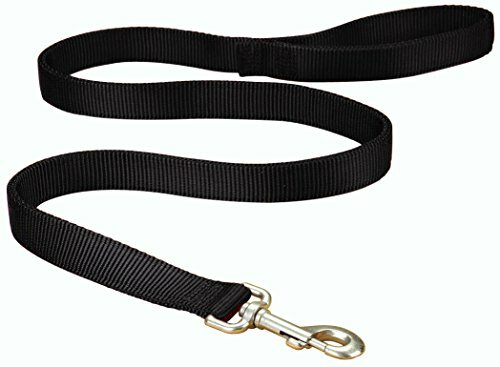 Get a light leash for smaller dogs so it doesn't impede their movement, and a nice thick strong one for your fully grown larger dog. If your dog likes to chew on their leash, consider a chain leash or you'll be replacing them often. Like nylon and leather they're available in different thicknesses so match it to the size of your dog or puppy. Be sure to pick a clip that's going to be strong enough according to the size and strength of your dog and how much power they have if they were to pull at full strength. You cannot afford to have them break free. You should always buy at least one spare leash so there's always one available in case the regular one gets damaged, breaks or is lost. Try to keep your leashes clean and if they get wet, hang them up instead of throwing them in a drawer so they fully dry out as quickly as possible. This will help to make them last longer. Regularly check the leash for any damage and ensure the clip is strong and secure. Replace the leash at the first sign of any fraying, tears or the clip becoming weak. A final tip that I recently read but admit to not yet doing myself (though I do on plan on buying one very soon!) 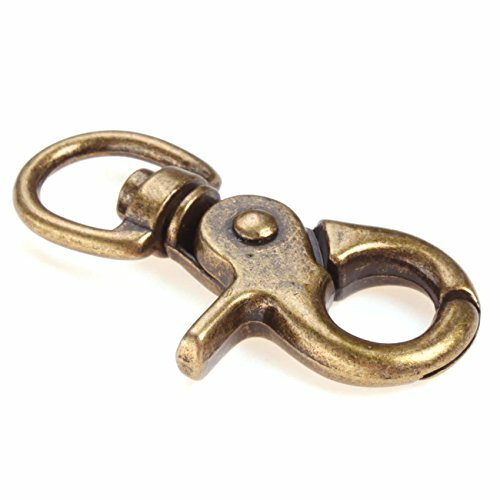 is to attach a carabiner to the handle to make tethering your dog an incredibly simple task. 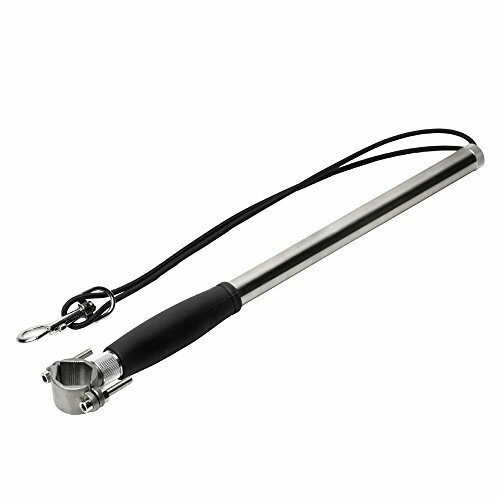 You can simply loop the handle around any pole or post and use the carabiner to attach the leash to itself. This is so much better and easier than tying and untying knots and there's no way your dog will be able to break it and come free like with some knots. We've put together a selection of the highest quality leashes suitable for use with Labradors, during training and everyday use, that you can see by clicking here. 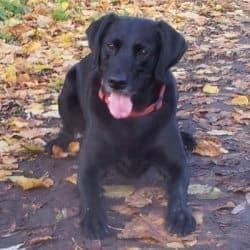 Finally, if you haven't done so already, I've written a guide to getting your Labrador puppy used to a collar and leash that you may useful. You can find that by clicking here. I had a question in regards to dog collars. What do you recommend? Nylon, leather, chain? It would be for everyday use. 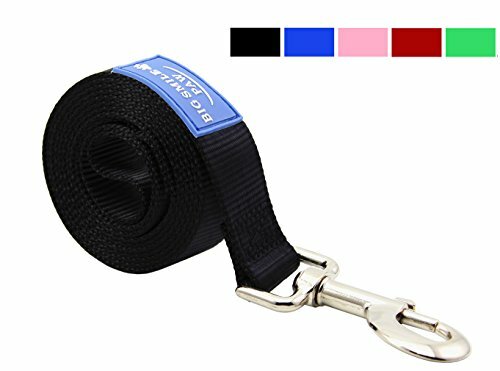 We walk our dog at night, so I think a reflective collar to match a reflective leash. Any brands you would recommend? Also, what are your thoughts on the plastic snap fastener vs. a metal buckle on a collar? I have a 14 pound chocolate long haired chihuahua. For training purposes, I want a long leash so I’ve strung four of them together to give me about 12 feet. However, I want him to be further away from me so that I can work on COME. So I invested in a 50 foot leash that hasn’t come in yet. Now I’m wondering whether or not this is going to be too heavy for him. Lol. Never gave it a thought. ??? So my question is, are these 50 foot leashes meant for large dogs only? 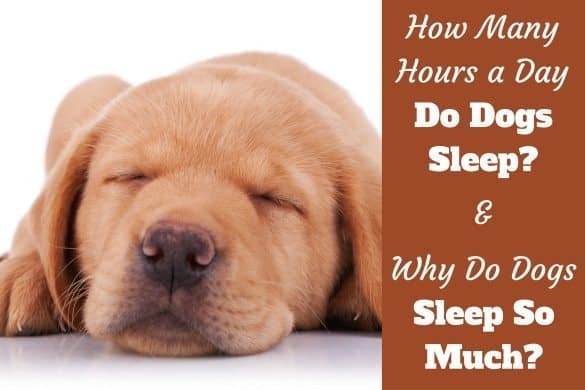 Or can 14 pound dog benefit from it. Thanks ! You can use distance training / long leashes with all dogs. When shopping for one, just make sure the leash is made of lightweight material, that it looks thin and lightweight, then it will be fine. You need a leash that you can draw your pup in quickly to you. When their behavior towards other dogs are aggressive, you should speak to him/her in a stern voice drawing them closer to you. When they do greet a dog in a manner suitable to you reward them with a treat. There are different types of restraints and you should research one that both you and your pup will be comfortable with.